The 34th America’s Cup in San Francisco was certainly exciting to watch. The two high-tech catamarans competing at speeds often in excess of 40 knots were close enough in performance to make it a very tight match. The script could not have been written any better, with Oracle down 8-1 and staging a comeback to beat the Kiwis in the last and deciding race for a 9-8 series win. The boats are stunning examples of modern technology — all-carbon cat hulls, articulating fixed-wing sails and those foils — taken to new levels in a sport that reveres tradition. Even the crew uniforms were from a future time — tight-fitting black gear and helmets that reeked of sci-fi. Now that the euphoria of the 34th America’s Cup has begun to fade, there is much speculation as to what we should expect for the future. Is the most recent Cup a sustainable model? The cost estimates are said to be $100 million-plus to mount a competitive defense or challenge. There are but a few individuals in the world with the resources and the passion needed to jump into this new game. 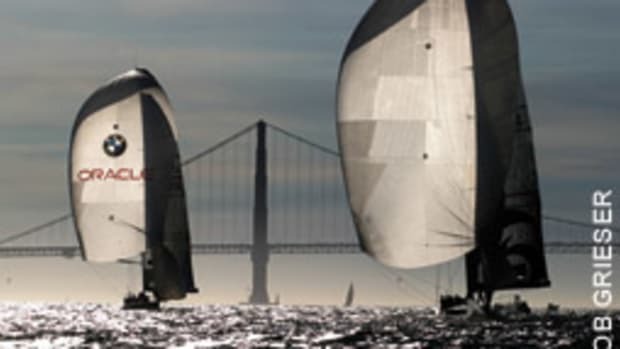 To encourage venues such as San Francisco to host an America’s Cup, the event needs to show a financial return for the infrastructure expenses that must be incurred. To do this, more teams must be involved. San Francisco was promised 12 to 15 teams; there were four. If corporate sponsors are to be a source of funding, they have to be convinced there will be a return for pouring cash into a Cup program. To date, there have been very few sponsors who have thrown their hat in the ring more than once. There is also the emotion felt by many that, with no nationality rule, it is difficult to identify with and to get behind a team of sailors. 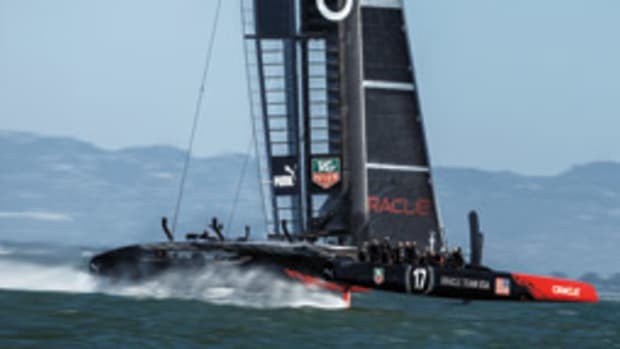 I suspect that if New Zealand had won 9-1 and Oracle did not have the dramatic come-from-behind victory, its Australian helmsman, Jimmy Spithill, would be forgotten by now in the United States. It is a shame felt by many that Rome Kirby was the only American on the Oracle boat when it crossed the finish line to win the Cup. 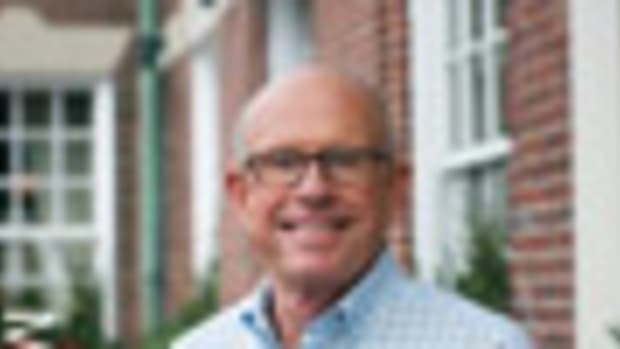 Is this model sustainable? 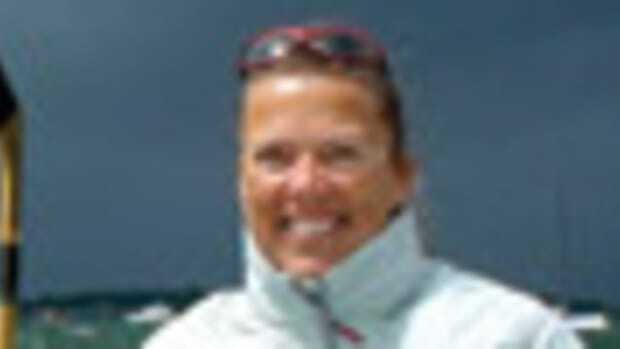 Must the yachts be more spectacular, faster and more dangerous in each succeeding Cup event? 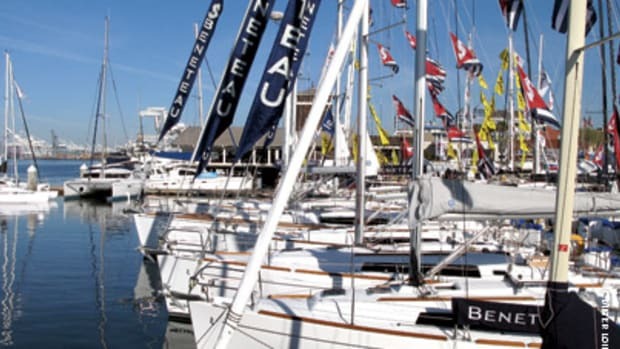 Is the new definition of “exciting” in yacht racing invoking a NASCAR-like format? Will there be sufficient sources of funding to allow the event to continue at its present rate? What happens if the game gets too expensive to play? What happens if there are no challengers? But wait. 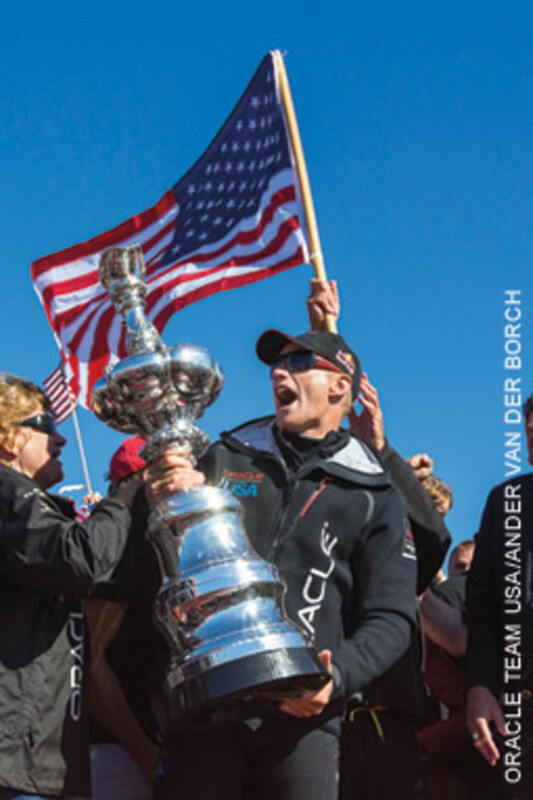 Why does the America’s Cup have to be a commercialized event? Since when did it have to be made for television to be successful? 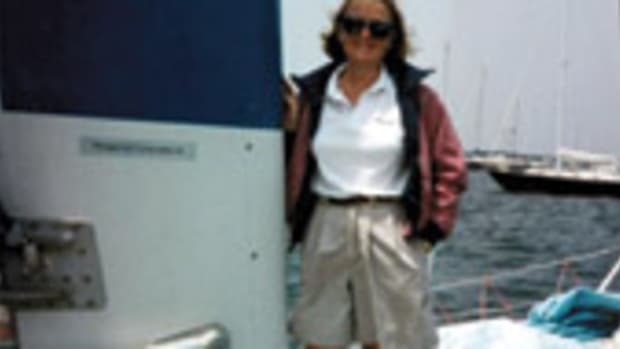 Yacht racing has been around for almost 200 years and has survived without large audiences, television revenue or significant funding from commercial sponsors. And the Cup has a long history of being a rich man’s game. Few would disagree that the 34th America’s Cup was a spectacular event to watch. However, only three challengers showed up for the Louis Vuitton series. Can this model of the America’s Cup, with its level of costs and complexity, survive in a world faced with global economic uncertainty? The last long absence of Cup competition was between 1937 and 1958. Are we poised for another reset? I hope not. 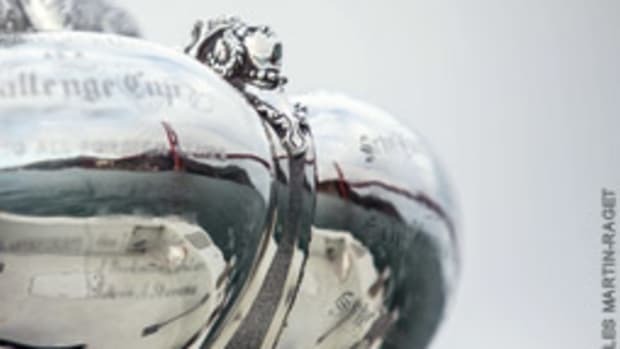 Perhaps the current holders of the Cup can bring back the integrity and the traditions, creating a model that will encourage teams from around the world — and the United States — to once again compete for sailing’s greatest trophy. 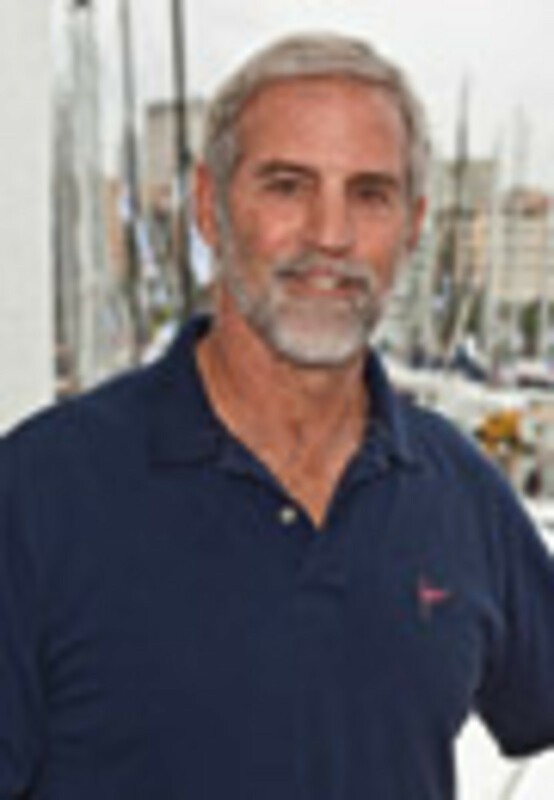 Rives Potts, president of Brewer Yacht Yard Group, was involved with the America’s Cup from 1980 to 1996. 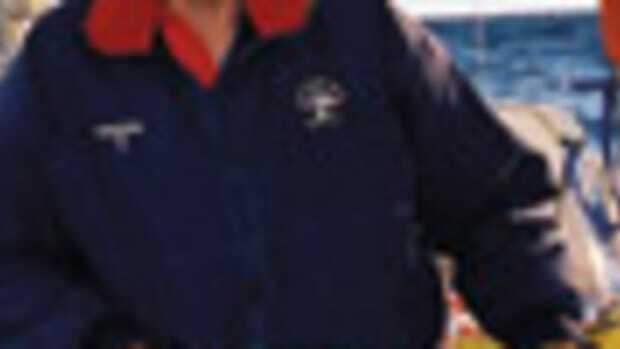 He has been a member of the New York Yacht Club for many years and is committed to fostering sailing at all levels. - Where were the American sailors? Where were the American sailors?